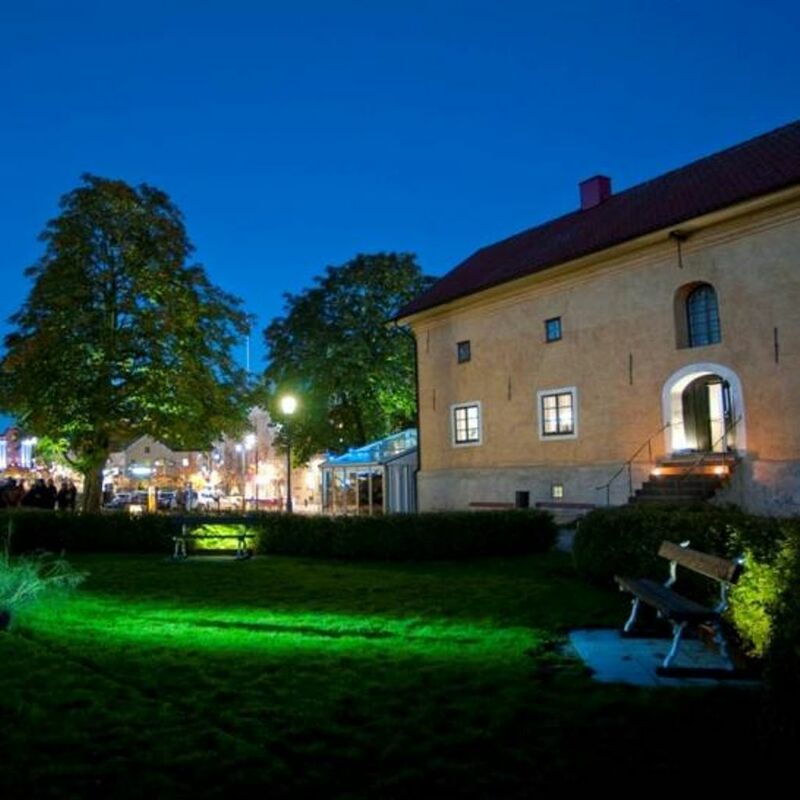 It is the cultural center of Alingsås it happens! Art, café evenings, exhibitions, creative, books - and a cozy café. Our goal is to be a gathering place for people, ideas and creativity.